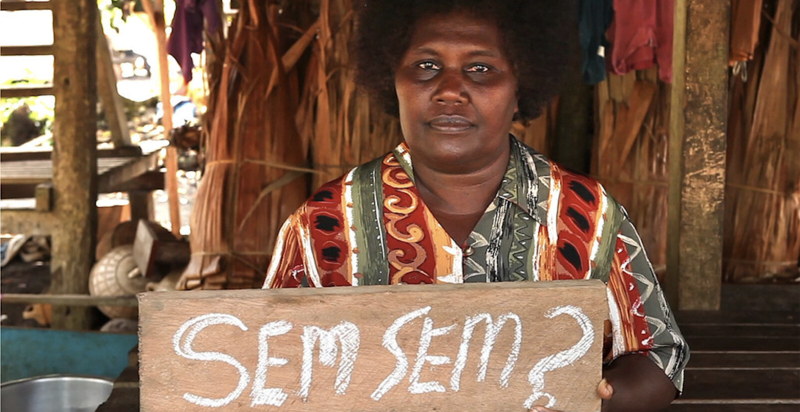 Solomon Islands elections – Continuity, with change or vice versa? 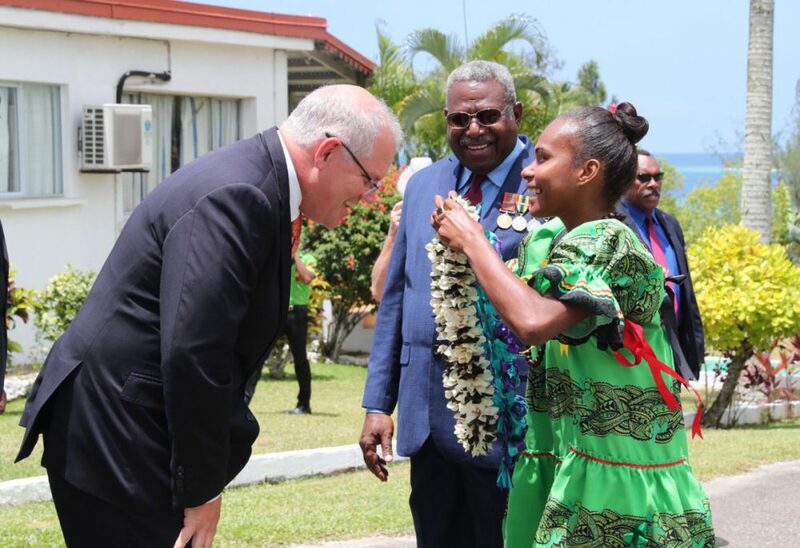 Solomon Islands has held its first general election since the end of the regional assistance mission in 2017. Although it is too early to determine the full extent of the conduct and integrity of the elections, they were peaceful and there have been some notable electoral reforms. 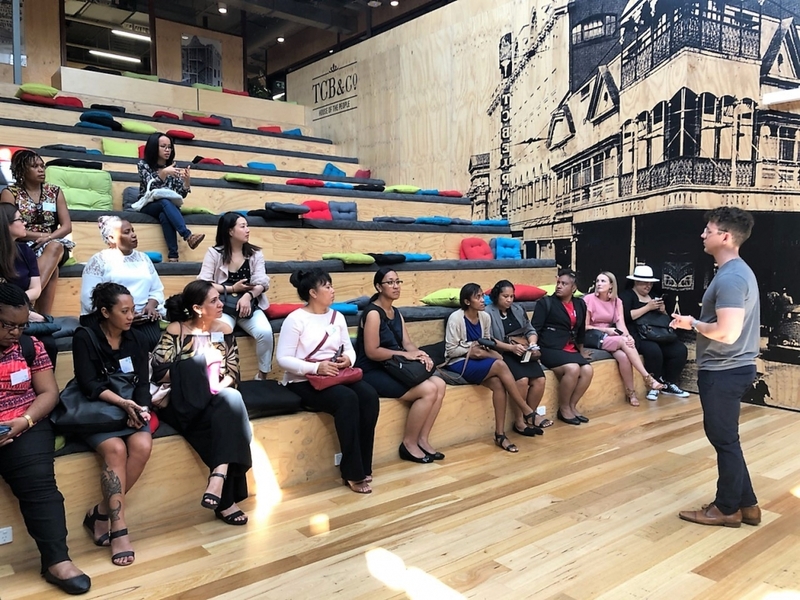 Rosie Ah Yen-Curry recounts her positive experience at the recent dialogue for female entrepreneurs in the Pacific held in Brisbane by the International Centre for Democratic Partnerships. 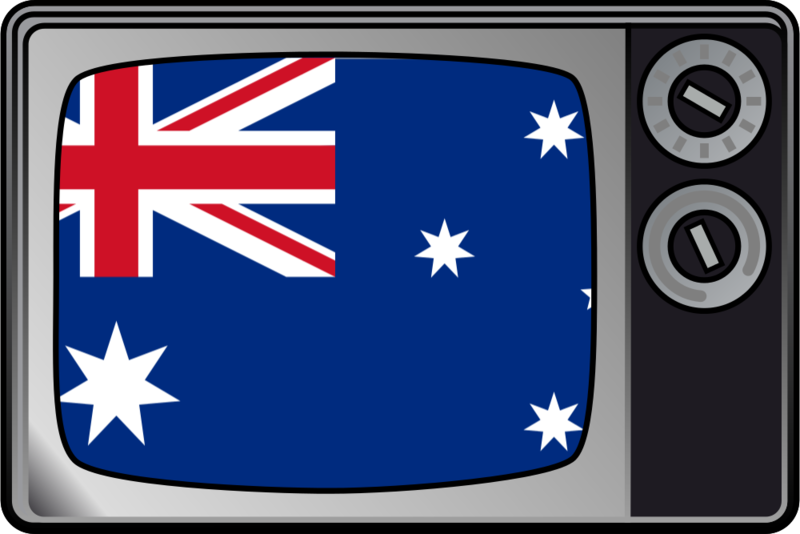 Australia’s soft power is too important to be determined by vengeful payback to the ABC, or by currying favour with commercial television barons. It is about statecraft, as the influence and power of China grows. 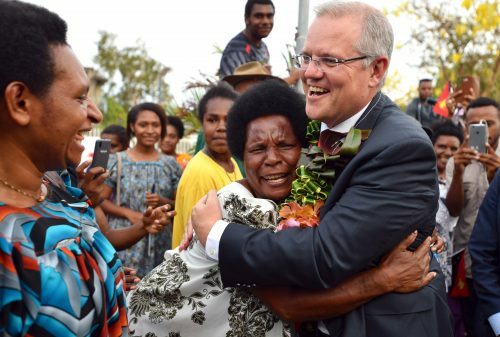 What is needed for Australia to step up engagement in the Pacific island region is a sure-footed approach that is based on a firm footing of mutual respect and partnership. 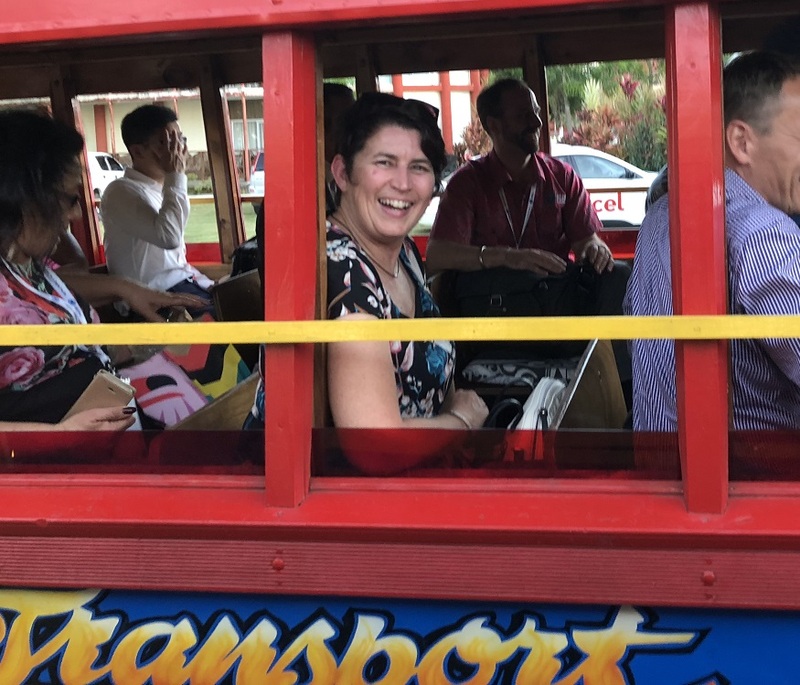 DFAT’s new Office of the Pacific is being established to provide whole-of-government coordination, and is inviting secondments from the nation’s defence and security agencies. Hopefully, it will also reach out more widely to develop a meaningful communication strategy for Pacific engagement. 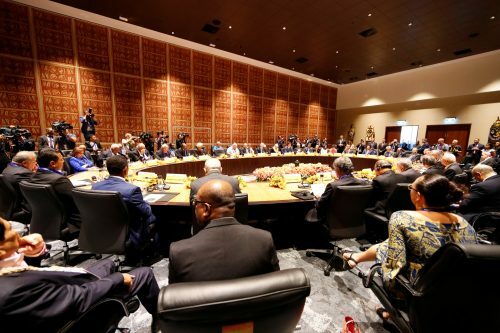 Two narratives dominated geopolitical discussions of the Pacific islands in 2018 – that of the Blue Pacific and the Indo-Pacific – but what does the future hold? 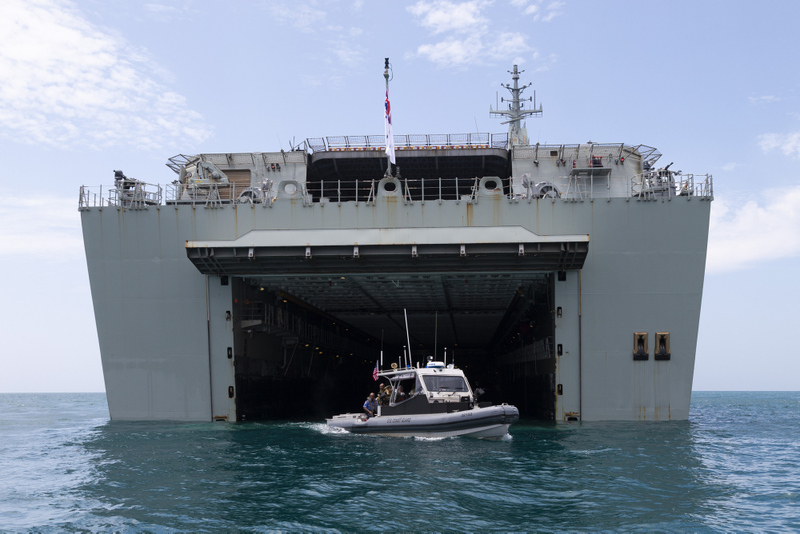 After decades of neglect, the Pacific region has been ‘rediscovered’ by strategists in Australia, the United States and elsewhere as the military threat and economic reality of China continues to grow. 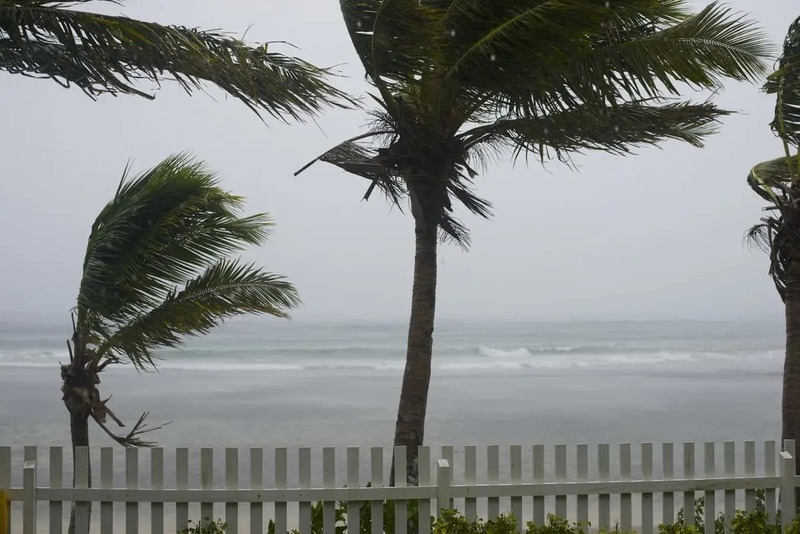 The new SMART tool helps policymakers quickly identify potential co-benefits and trade-offs that need to be considered in planning to mitigate the devastating effects of climate change in the Pacific region. The first strategic priority for Australia in the Indo-Pacific is to manage great-power competition. And the central trend of that competition is China’s rapidly growing challenge to US dominance. 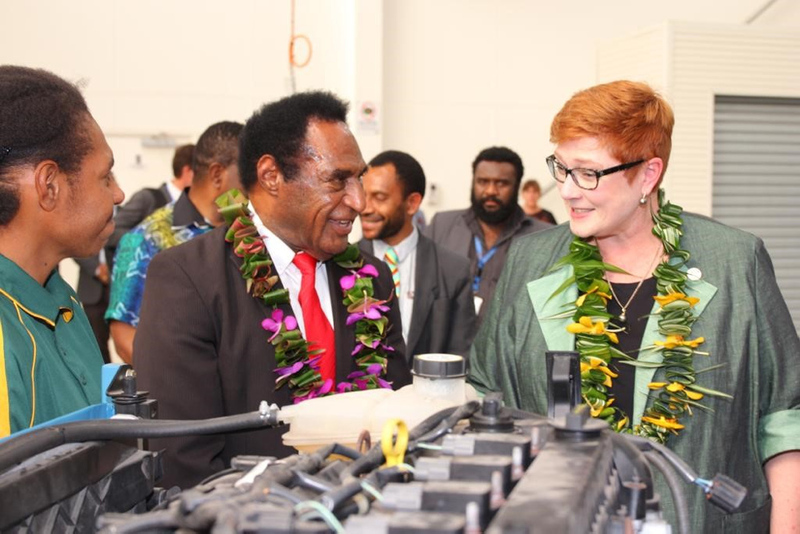 A ‘Pacific pivot’ that can marry Australia’s strategic needs with the fundamental needs of Pacific peoples will be a policy which benefits all stakeholders and so ensure enduring results. 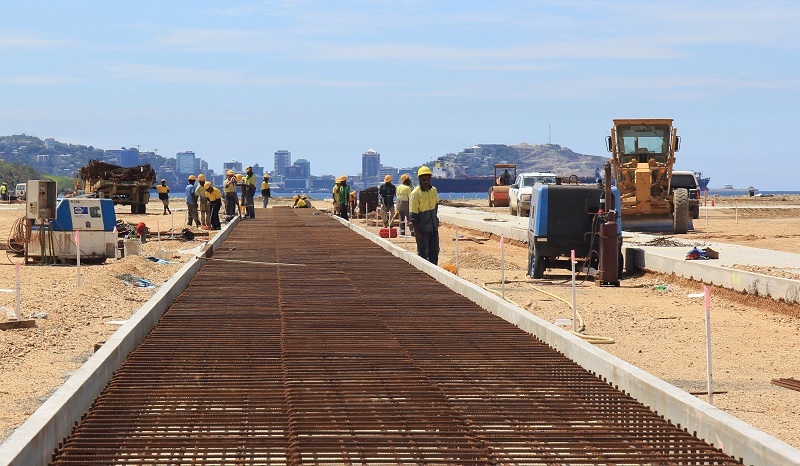 It’s time to build a more deliberate and far-reaching partnership between government and business to further Australia’s interests in the Pacific.